In the crucial game against Zalgiris Kaunas, Mike James did his job and kept the Italians on course for the playoffs. 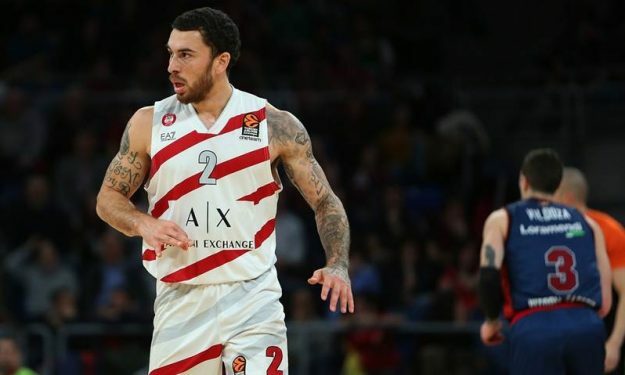 AX Armani Exchange Olimpia Milano simply needed the win against Zalgiris Kaunas by any cost and Mike James with 20 points, nine assists and four steals led the Italians to the win. It was a spectacular performance as James was the best player on the court and kept things in check for his team from wire to wire.